Q: How has the journey been so far? 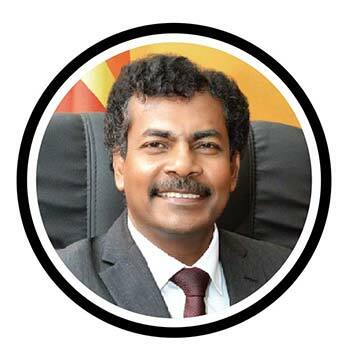 A: Since its incorporation nearly half a century ago, the Ceylon Electricity Board (CEB) has been driven by a passion to excel. Guided by our mission to develop and maintain an efficient, coordinated and economical system of electricity supply to the entire country, we’re focussed on delivering superior value to customers. to every part of the island. to serve the clientele better. Q: Now that the CEB has achieved 24/7 electricity supply to the entire country, how are you managing it? A: Having achieved 24/7 electricity supply, the challenge is to maintain continuity and quality. This includes main­tenance as well as the management of breakdowns. Customer expectations are growing: from being able to pay their bills online to having breakdowns dealt with speedily, customers today expect high volumes of energy and quality services that are delivered promptly. As a government utility, we believe in providing quality service. This is practised by properly segmenting customer groups and identifying the requirements of each cluster instead of addressing mass consumer needs. We’re also investing in training and development – especially for field staff – to move beyond being mere electricians and become solution providers. Q: What are the renewable energy sources pursued by the CEB? A: Although we initially developed hydropower resources to optimal levels, this is neither sufficient nor sustainable. 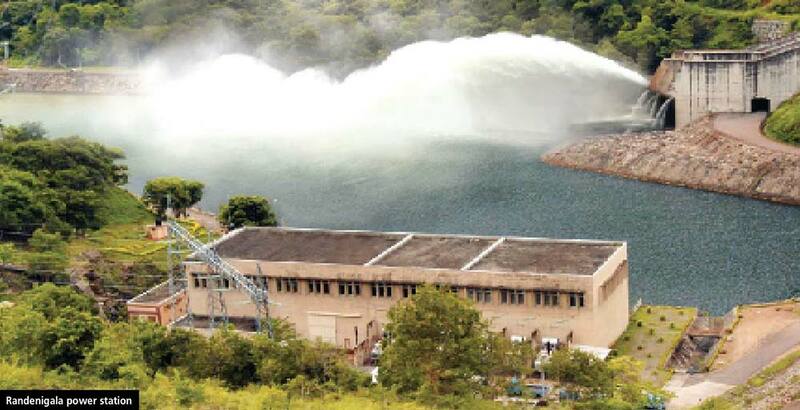 There­fore, the CEB is investing in alternative power sources. 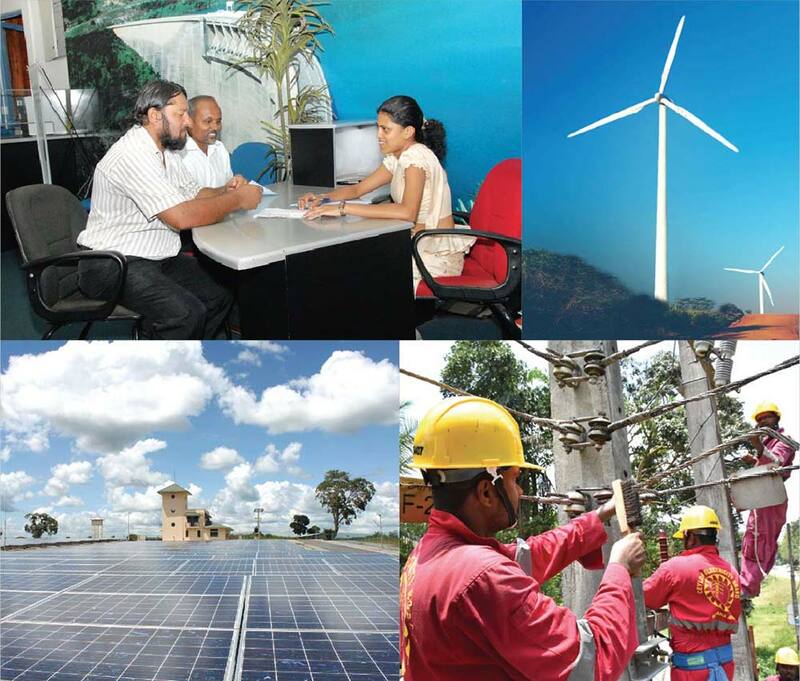 We’re focussed on developing the Non-Conventional Renewable Energy (NCRE) sector in Sri Lanka. To this end, we have been working with private sector investors by providing training, capacity building, pre-feasibility studies and resource assessments. We have even developed entrepreneurs in Uganda, Rwanda, Pakistan and Kenya, and continue to extend our support. As the next phase, the CEB has initiated a competitive bidding process to procure wind and solar power from the private sector at competitive rates. We have already awarded two 10 MW wind power projects to be developed in Chunnakam in Jaffna. We have also finalised a tender to procure 60 MW of solar power (1 MW x 60 projects) through private sector investments. In addition, we will soon be calling tenders for another 90 MW of solar power (1 MW x 90 projects). The CEB recently achieved 100 MW of capacity through solar panels by encouraging customers to become energy suppliers to the utility. Domestic and industrial customers, as well as hotels, stepped in and installed solar panels on their roofs. With this initiative, more than 300 small-scale solar power companies commenced business and created new job opportunities. We are now in the process of developing a 100 MW wind power park in Mannar with financial assistance from the Asian Development Bank (ADB). And the CEB signed a power purchase agreement to procure energy from waste-to-energy projects initiated by the government, which we consider to be of national and economic importance. Q: What are the challenges you face today? A: Timely development of low-cost power generation plants to meet the ever increasing demand is the key challenge. Policy makers and key stakeholders should work together, and come to an agreement with regard to the future generation mix. The delay in decision making will lead to high cost fossil fuel based power generation – and this will increase the cost of generation. Q: What’s next for the CEB in the context of improvements and future plans? A: Now that we have achieved 100 percent electricity, we’re focussing on instilling supply and service quality. In addition to ensuring reliability in electricity supply without breakdowns, we want to be a solutions provider to win the hearts of our customers. We are keen to add value to customers – from simple solutions such as streamlining billing cycles to installing charging stations for electric vehicles to motivate other players to follow suit. To be energy efficient as a country, we encourage custo­mers to use electricity sparingly. We cannot reduce consumption since electricity has become a basic need. However, we can reduce energy wastage and distribute demand in order to avoid congestion. The CEB is fully focussed on upgrading its operations to provide high quality services and solutions to customers. And we hope that our customers ­– especially corporate clients – will support us with valuable feedback and cooperation so that the CEB can serve the nation better.